← Classic students get dynamic video feedback for modelling projects – Explore an ancient temple yourself! 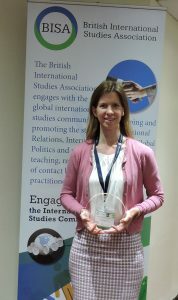 Congratulations Emma on this much deserved award for teaching excellence. A great success as the project reaches fruition.